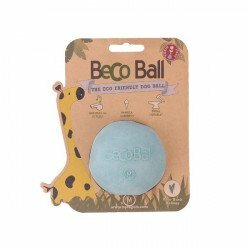 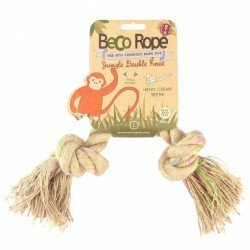 The Beco Ball on a Rope is made from natural rubber and cotton. 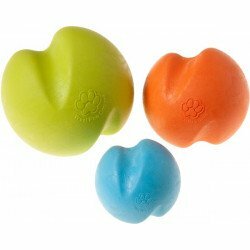 The rubber is extra strong and durable making it great for chewers. 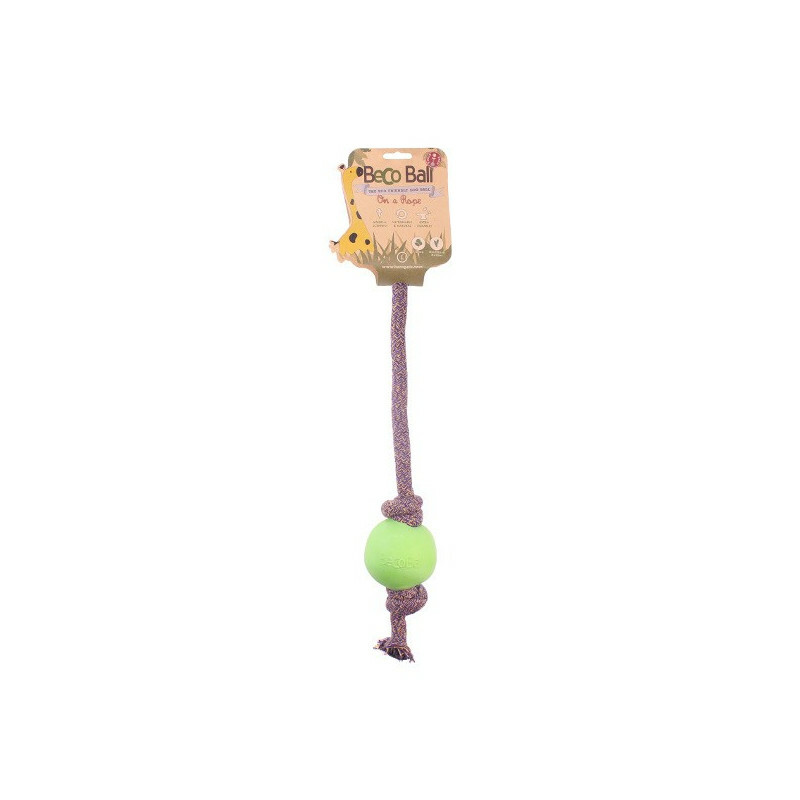 The cotton rope is easy to grip and means the pet owner can get a bit of extra throwing distance in the park without putting their arm out. 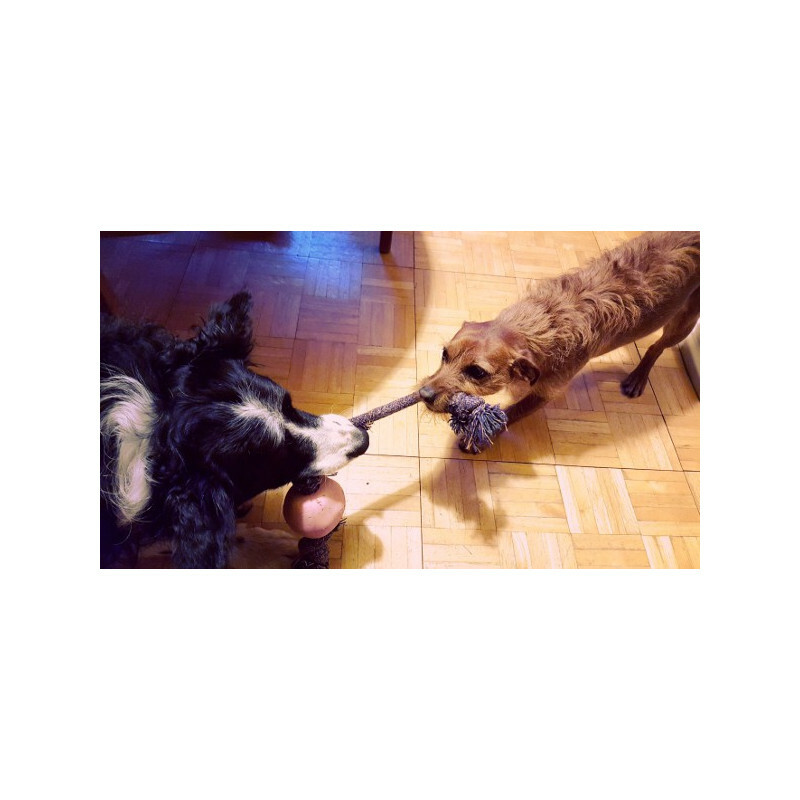 This pet toy is naturally toxin free and better for the environment! 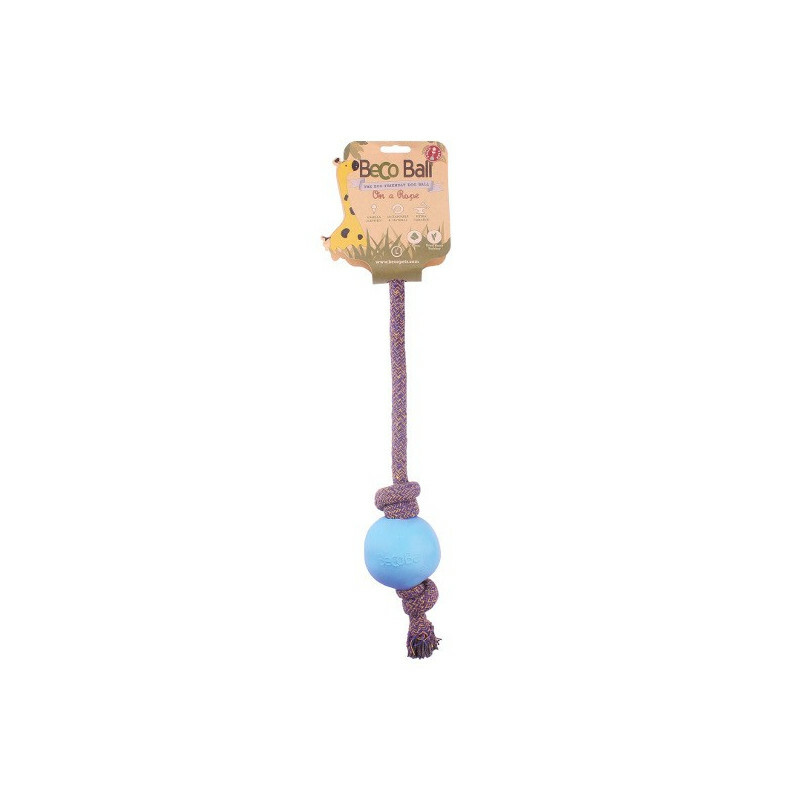 Available in Blue, Green & Pink.